Once in a great while, a truly magnificent retreat comes along. 2148 Upper River Road, Priceville, AL is just that retreat. 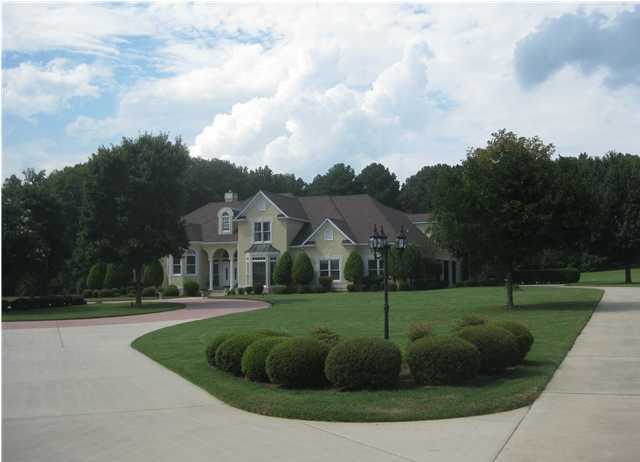 Placed upon 4 beautifully groomed acres sits a masterpiece of function and grace. This luxury home features over 4400 square feet of carefully planned and well thought out living space, inside and out. 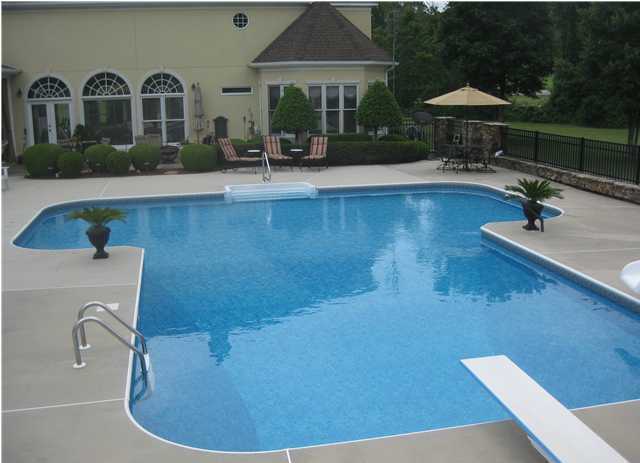 Constructed of Durock with a masonry rating, ensuring years of durability. The open floor plan features hardwoods, gorgeous trim and custom built-ins. Upon entering, large windows will greet you in the great room. From here, you can enjoy the beautiful views that surround the property. Sit in the comfort of your home and watch the deer play, or gaze out at the enormous t-shaped saltwater pool featuring a slide and diving board. A large formal dining room has easy access to the gourmet kitchen. The kitchen is truly a chefs dream and features a custom baking center. Lowered counter-tops in the baking center and a prep sink with it’s own garbage disposal ensure preparing your favorite treats a joy. From the custom appliance center, to the well placed roll outs in the cabinets, this kitchen is all anyone could ever imagine. Plentiful cabinetry with gorgeous built ins for displaying your cookbooks, a large center island with a triple sink and large pantry make this gourmet kitchen a true experience that you will enjoy. The large Master Retreat is on the first floor and features a wonderful sitting area…a beautiful place to unwind with it’s awe-inspiring views. You will also find an enormous closet, large spa like bath and owners laundry room, complete with washer and dryer that remain. On the first floor you will also discover a large home office and keeping room, located conveniently off the kitchen and breakfast area. Hardwoods and extensive mill-work will be a constant reminder of the quality that surrounds you. Upstairs features 3 large bedrooms with plentiful closet space and a large bonus. You’ll also find laundry room #2 here. Storage is abundant! 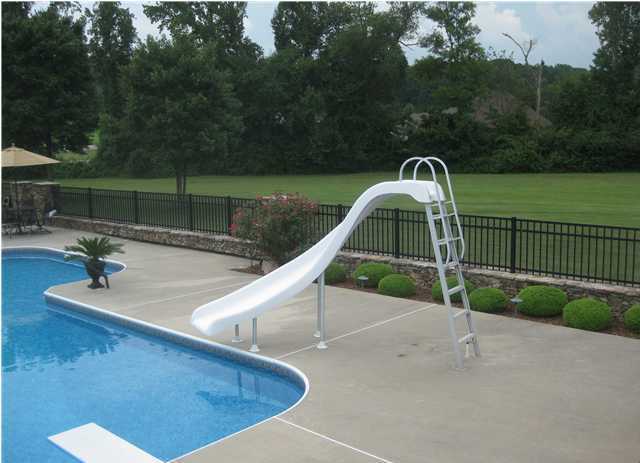 The large t-shaped Saltwater pool is fabulous, featuring a slide and diving board. 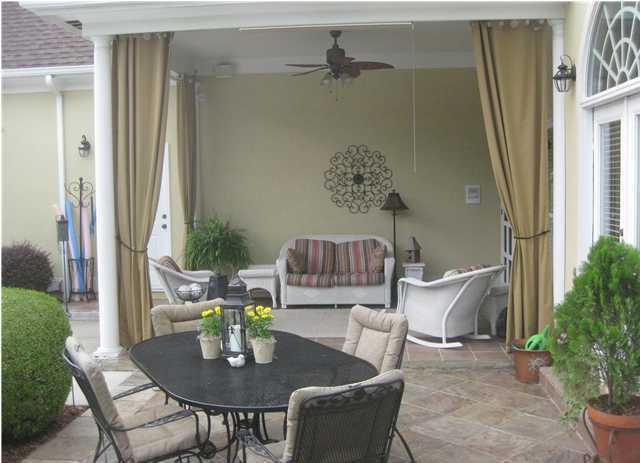 The outdoor living space features a pergola and kitchen area. The landscaping is one that promises to please. 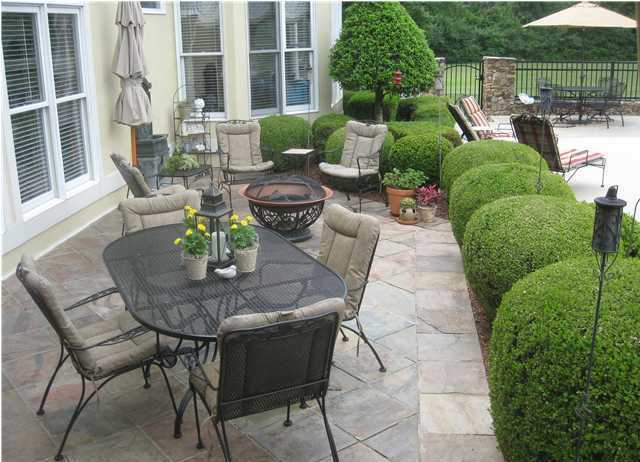 From the stacked stone and aluminum fencing, the outside entertaining area is stunning. The circular drive leading to an over sized 3 car garage, irrigation system, surround sound and security system are just a few more features of this spectacular home. 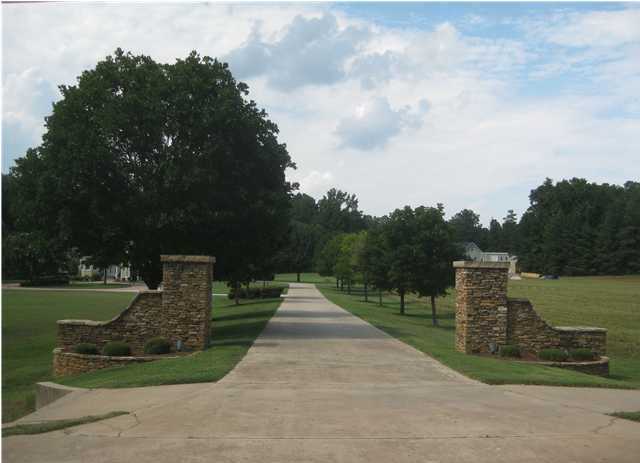 Acreage and abundant living space along with breathtaking outdoor spaces. 2148 East Upper River Road is a masterpiece. Currently zoned for award winning Priceville Schools. Luxury and lifestyle…you can find them both here. Hi Dave. 2148 East Upper River Road has approx. 4400 square feet. If you have any other questions, please let me know. I’ll be happy to assist. Thanks for visiting @ Homes! Previous post: Sonia Burnett joins @Homes Realty Group!